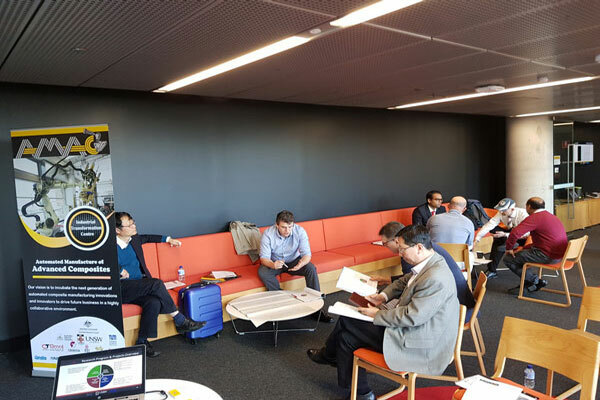 On the 21st of June 2017, AMAC held a soft launch event at UNSW, Kensington Campus. This event was to commemorate its operation with an official launch set for the 27th of November 2017. We had a fantastic turnout from our partner organisations. This event was an excellent platform and starting point for both partner investigators and chief investigators to build symbiotic relationships and synergistic collaborations with each other. 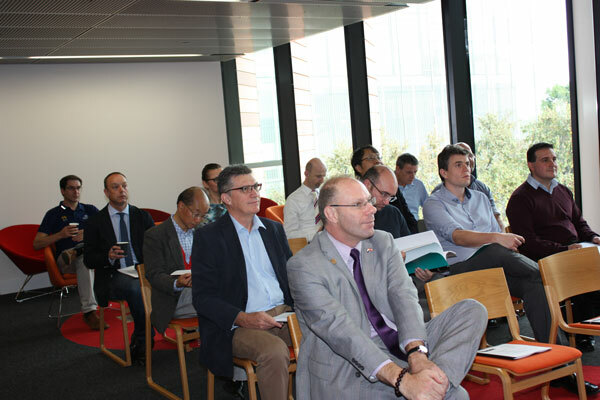 The event kicked off with welcome addresses from both the directors of Research Partnership at UNSW (Warwick Dawson) and ANU (Neil Radford) who introduced their respective Universities. Following this, AMAC Director, Prof. Gangadhara Prusty and Deputy Director, Prof. Paul Compston presented an overview of AMAC. 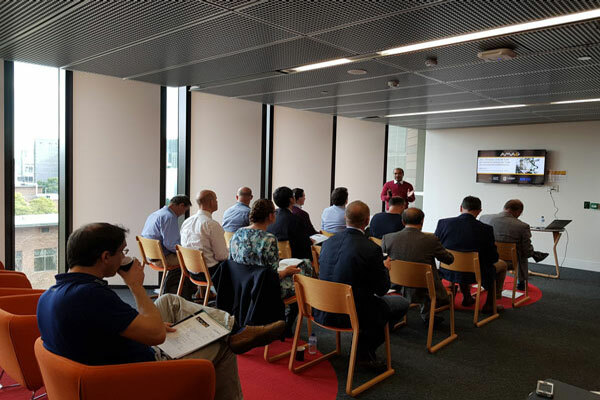 In this presentation, they summarised the AMAC operational document whose function is to provide a common base of understanding for all personnel involved in AMAC, as well as streamline management to the maximum extent by providing a common understanding of operations and management. 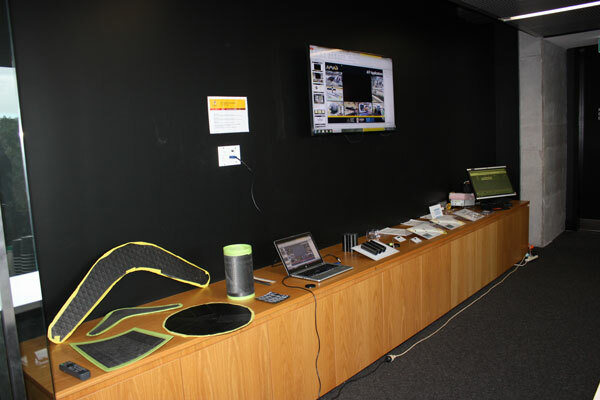 An exhibition stand was organised especially for this launch event where components manufactured from Automated Fibre Placement (AFP) were put on display in addition to a live demonstration where guests were shown how Fiber Bragg Grating (FBG) sensors operate and its role in automated manufacturing. 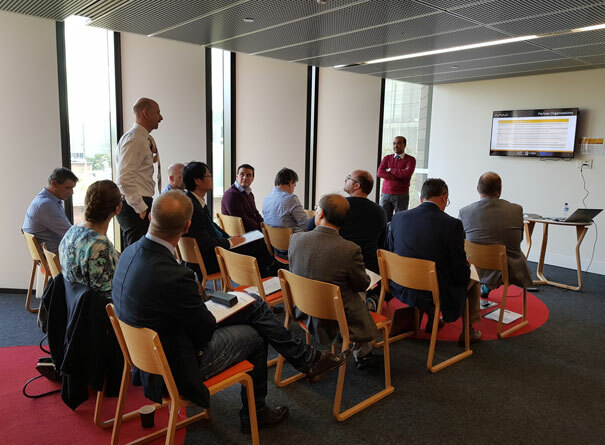 Another highlight of the event was the breakup session, where partner investigators and chief investigators were given an opportunity to sit down together and formulate possible research topics. 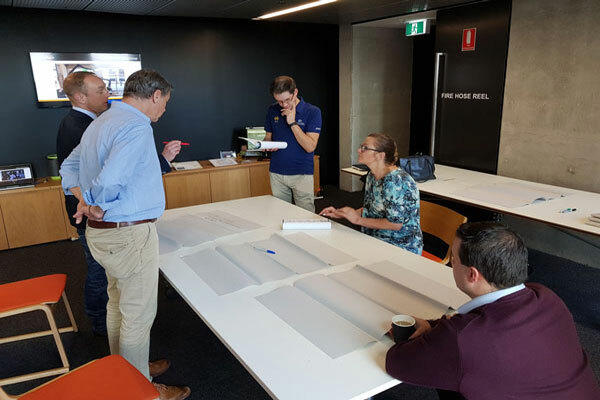 A number of interesting topics were presented from partner organisations that relate to their current research interests and associated challenges. The Dean of UNSW Engineering, Prof. Mark Hoffman, closed the event by congratulating AMAC on the ARC grant award and wished AMAC all the best. 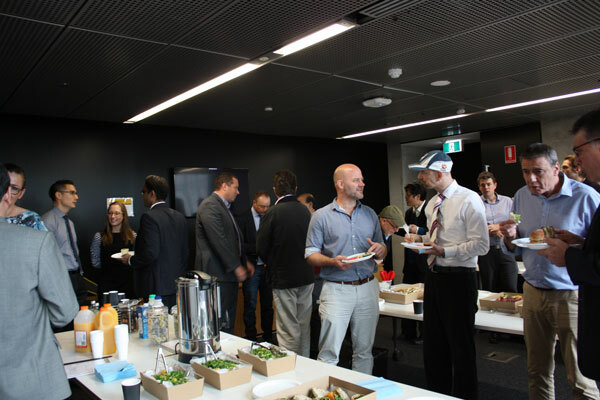 Guests were then invited for a tour of the Automated Composites Laboratory (ACL) which is the operating site for the AMAC research activities at UNSW was organised for guests. The main attraction on this tour was the AFP machine which was performing a dry run (no material) on a skateboard. The intricate curves on the skateboard allowed guests to appreciate the 6-axis robot arm of the AFP machine in addition to the spindle on which the skateboard was mounted, working in unison with the robot arm.